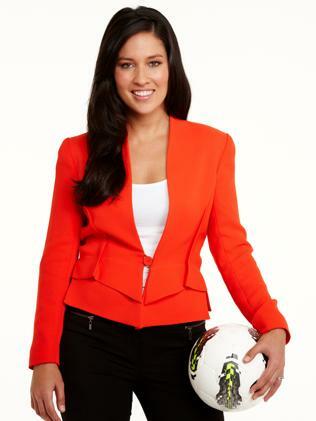 Tara Rushton is a key member of the Fox Sports Hyundai A-League coverage presenting weekly review show, Sunday Shootout. Since joining in 2013, Tara has injected a fresh touch to Fox Sports’ extensive coverage of the Hyundai A-League, Barclays Premier League and Socceroos matches. In and around her live game commitments, Tara also hosts Fox Sports’ weekly football wrap show, Sunday Shootout, alongside Mark “Bozza” Bosnich and new recruits John Aloisi and Ned Zelic. Prior to 2013, Tara spent some time pursuing her career abroad which enables her to bring an international perspective to her work. 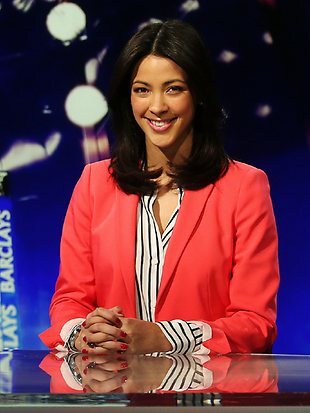 Her passion for the world game is unquestionable having worked in and around the sport for years including a presenting role in Singapore, focusing on the English Premier League. That passion doesn’t end in front of the camera; she is one of two strikers for Lindfield FC and lines up in a weekly mixed football competition for Lindfield and is also an Ambassador for the Asia Cup to be hosted by Australia in 2015. Perth born Tara grew up on the Mornington Peninsula in Victoria before moving to Sydney where she completed a Diploma in Journalism and a Bachelor of Arts majoring in Media and Communications. Her studies provided her with a solid foundation for her professional media career as a writer and on air presenter. Not only is Tara talented behind the camera, but also regularly contributes to “Four Four Two” Magazine in Singapore, to content on the Fox Sports Australia website and has completed a book on successful Entrepreneurs titled ‘The Will to Win,’ which provides practical advice from leading entrepreneurs to ignite and encourage the entrepreneurial passion within. In 2011, Tara was nominated as one of Singapore’s ‘Most Inspiring Real Women’ in as part of International Women’s Day. 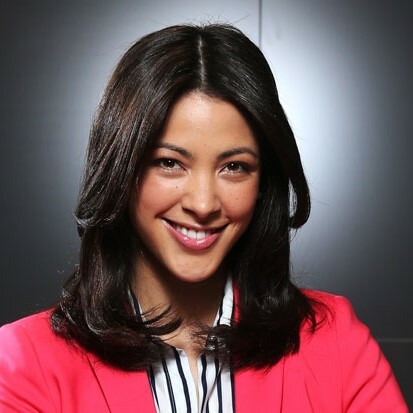 Having worked internationally as a host, reporter, MC and writer, Tara not only brings a wealth of experience and knowledge but an infectious enthusiasm to all that she does.